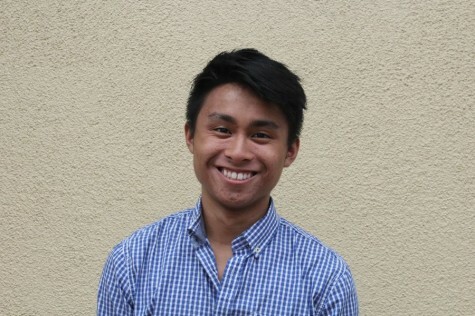 Marco is a senior at Carlmont and a campus photographer and staff writer for Scot Scoop and The Highlander. He loves photography, writing, making videos and singing. In his spare time he likes to jam out with friends, explore, and travel.